Cass is pleased to announce Lady Barbara Judge, Mark Sherwin, Matthew Gardiner and Ian Powell as speakers for the Cass MBA London Symposium 2016. 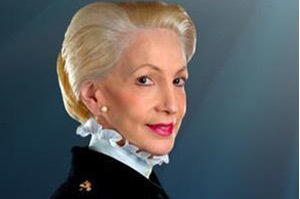 Lady Barbara Judge is a trained commercial lawyer with both British and American citizenship and has a broad and successful international career as a senior executive, chairman and non-executive director in both the private and public sectors. In 1980 Lady Judge was appointed by the President as the youngest-ever Commissioner of the US Securities and Exchange Commission and initiated reforms to open the US capital markets to overseas investors and facilitate Americans investing in foreign securities. In 2002 she was appointed as a director of the United Kingdom Atomic Energy Authority and became its Chairman in 2004 and was reappointed in 2007. After completing two terms she was appointed Deputy Chairman of the Tepco Nuclear Reform Committee and Chairman of its Task Force on Nuclear Safety. In addition she is Chairman of the Energy Institute of University College London. She is also a member of the UAE Advisory Board for the development of Peaceful Nuclear Energy. She was recently elected as the first woman Chairman of the UK Institute of Directors. In addition she is currently serving her second term as Chairman of the UK Pension Protection Fund. In June 2010 she was awarded Commander of the British Empire in the Queen’s Birthday Honours for services to the nuclear and financial services industries. Matthew Gardiner consults to banks, financial institutions, high growth technology businesses, corporations and 'Scale Ups' on successful growth strategies centred around FinTech. He is also a visiting lecturer at Cass Business School Executive Education. Matthew joined Tufts Global Leadership Future of Europe Symposium, Medford MA following the Tufts/MIT/Harvard ID Hack in February 2016. He has given keynote speeches to senior bankers including Barclays' Corporate Finance senior leadership team and their client companies and written cyber security modules for Barclays' client facing Digital Eagles. Matthew is part of the core team at Techfugees.com, an international technology industry response to the global refugee crisis which features in The Nominet 100, 2016 where he is scaling global engagement with non-governmental organisations. Mark is Managing Director of Accenture Digital UK & Ireland and a Cass Executive MBA Alumni, Mark leads Accenture’s Digital’s United Kingdom and Ireland practice for resources, energy and utilities customers, as well as leading Accenture Interactive’s work for the same sector across Europe, Africa and Latin America. Mark has a 20 year heritage in the world of digital – he was instrumental in developing early prototypes of interactive TV, developed the world’s first online download music chart for MTV Undiscovered and has developed many online customer service portals for governments, transport systems, healthcare providers, universities, membership organizations and charities, in the UK and Australia. 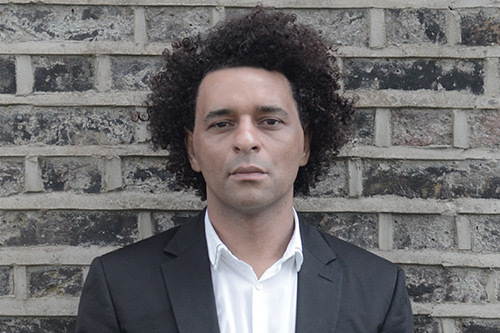 Mark joined Accenture from a leading digital strategy, design and development agency where, as Global Commercial Director, he grew the business from start-up to 150 experts across seven international studios. Mark has spoken at events globally on digital transformation and customer experience, and is a regular commentator on digital interactions and business change in the press and through his blog and social media channels. 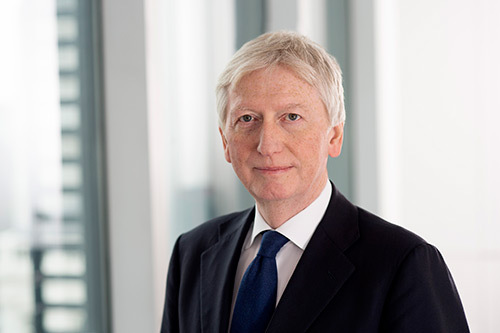 Ian Powell was elected Chairman and Senior Partner of the UK firm of PwC in 2008 and re-elected for a second term in 2012. 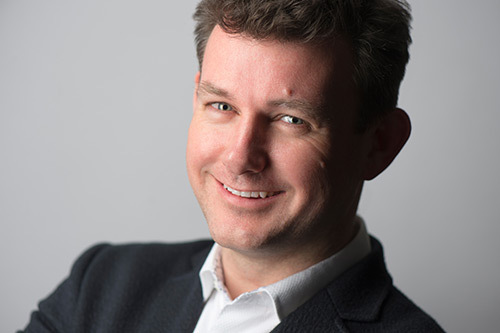 Ian is a member of the team which leads the international Network of PwC firms and leads the ‘EMEA Cluster’ of the PwC Network, which spans over 90 territories including Central and Eastern Europe, Europe, Middle East, Africa and Russia. A graduate in Economics, Ian joined PwC as a trainee in 1977. He is a qualified Chartered Accountant (ICAEW) and was awarded an honorary doctorate from Wolverhampton University. Ian was awarded Freedom of the City of London and is a member of the Worshipful Company of Chartered Accountants in England and Wales. He is a member of the National Gallery’s Development Committee.